creatures great and small - in, on and around the worlds oceans. I am a freelance wildlife cameraman, operating from bases in Cape Town and the UK. I'm an owner/operator of a Sony F55 in Gates underwater housing system & Gates DEEP WEAPON underwater housing. I can offer a wide range of expertise to shoots, with experience as a drone operator, skills in motion control time-lapse work, as well as long lens and sync work. 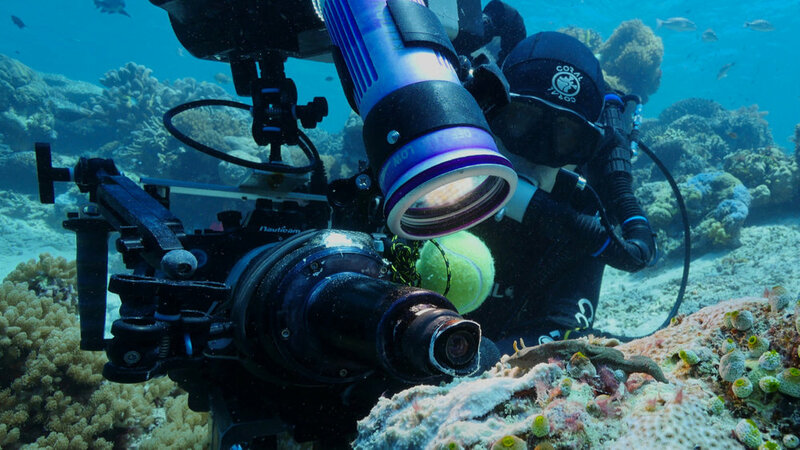 I am equally comfortable and experienced working with large animals in dynamic situations such as bait balls or other feeding events, as with technical underwater shoots involving rebreathers, underwater time-lapse gear and macro scope systems, in order to cover intimate behavioural sequences from every angle. For two years I worked full time on the BBC NHU series 'BLUE PLANET 2' under the camera bursary scheme, spending over 500 days in the field. I am now involved in shooting assignments for upcoming productions including 'Seven Worlds' for BBC Studios, 'Hostile Planet' for Plimsoll Productions / National Geographic and exploratory work for the Okavango Wilderness Project. From early 2015, Dan embarked on two intensive years of shooting, spending over 500 days in the field for the long-awaited follow up to the BBCs 2001 series, 'The Blue Planet'. 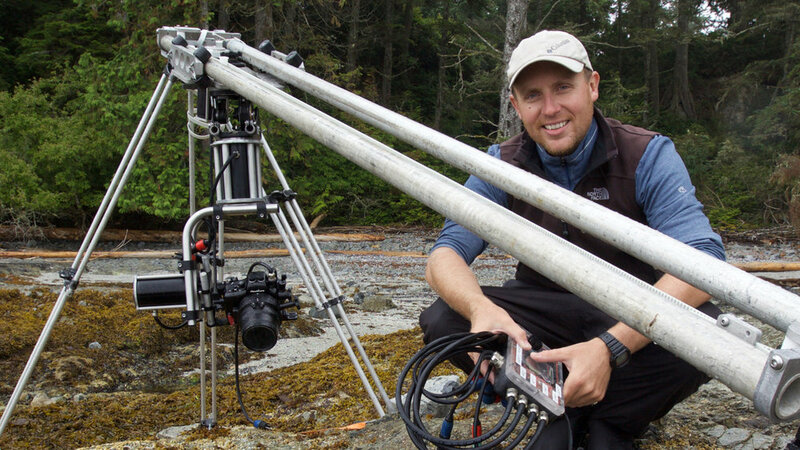 Dans assignments took him from the frozen far north to film feeding whales, to some of the most remote and pristine atolls documenting life on coral reefs. Dan worked on the 2015 BBC series 'SHARK', working both behind and in front of the camera. Dan worked on the 'tow-cam' sequence in Cape Town, a shoot involving spending many days at seas attempting to capture seals, dolphins and sharks in pursuit of a custom-made 'tow-cam' system. He also appeared on camera working underwater filming great white sharks.